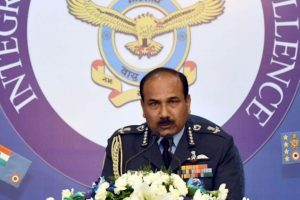 Former Chief of the Indian Air Force, Air Chief Marshal Arup Raha (Retd. 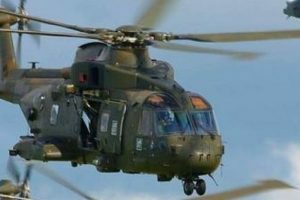 ), said that the political controversy over the Dassault Rafale is denting the image of the country before the eyes of the world. 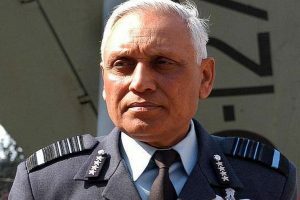 Continue reading "CBI files chargesheet in Rs.3,600 cr AgustaWestland case"
Continue reading "VVIP choppers scam: Tyagi sent to judicial custody till Dec 30"